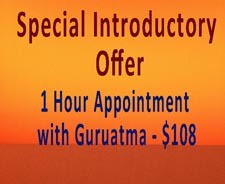 Guruatma made a world of difference for me. She totally understands the mystifying world of chronic illness. I did not know what to do and neither did my doctor….Guruatma walked me through my brain fog and helped me design a plan to help me, help my doctor to help me. I was indecisive and unsure about next steps. She urged me to advocate for myself. Normally, I would not have advocated for myself. 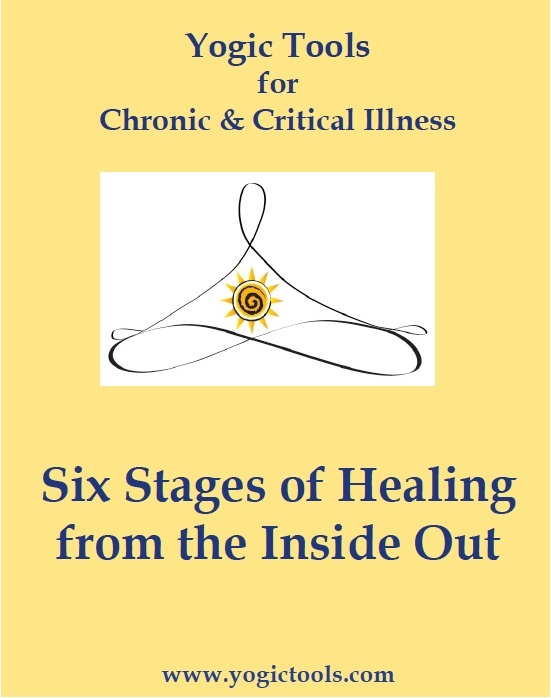 When you have a chronic illness the symptoms come and go. Frequently, doctors dismiss you when they cannot explain your experience. Guruatma helped me navigate my system of care. She had extensive knowledge of both traditional and nontraditional forms of medicine. I felt that she was instrumental in helping me devise a plan that I could follow through on. Follow through is frequently a challenge when you are not feeling good. She helped me in all aspects of my life. She was a godsend to me.